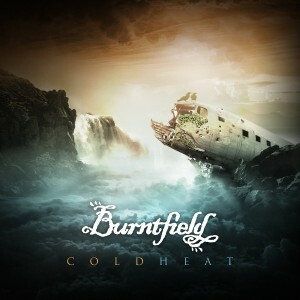 Cold Heat reviewed at Progplanet! Comments Off on Cold Heat reviewed at Progplanet! hopefully sooner or later – in any case there will definitely be more coming…! Great new review of Cold Heat at Metal Integral! Comments Off on Great new review of Cold Heat at Metal Integral! Great new review (17/20) of Cold Heat at the French webzine Métal Intégral! Cheers! Cold Heat review in POWERPLAY Magazine! 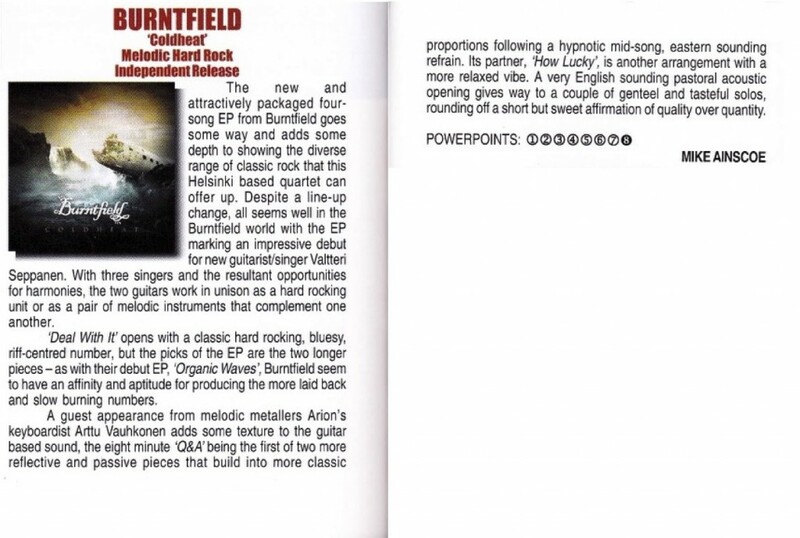 Comments Off on Cold Heat review in POWERPLAY Magazine! Powerplay Rock and Metal Magazine (UK) published a “powercut”-review of Cold Heat, worth 8/10 in their most recent October Issue 180. Many thanks to Mike Ainscoe! New Cold Heat reviews at Soundscape Magazine and Progwereld! Comments Off on New Cold Heat reviews at Soundscape Magazine and Progwereld! Cold Heat was reviewed at Soundscape Magazine. Great, thank you! And to continue the cavalcade of new Cold Heat reviews, here’s another one at the great Dutch website Progwereld. Hartelijk bedankt!